Co-founder and Chief Financial Officer Khai Lin Chua and her team use technology to help investors simplify the entire private investment process. Startups can fundraise by liaising with investors offline, and crowdfund via Fundnel’s transparent online platform. “Each day, we assess the startup’s fundraising potential. We do this using a mix of quantitative and qualitative measures,” Khai Lin says. Fundnel has screened over 400 startups across Asia to date and offered accredited investors opportunities by listing real businesses on the online platform. While these numbers bode well for the young crowdfunding startup, a lot more needs to be done to boost the funding community across Southeast Asia. “In an earlier article in January 2016, my co-founders shared that over nine million small and medium-sized enterprises in Southeast Asia do not have sufficient access to business funding. Include the inherently low risk-tolerance of Asian investors, and we have pressing challenges faced by a huge, underserved market segment,” she says. With startups sprouting up all over the region, the scene is more vivid than ever. 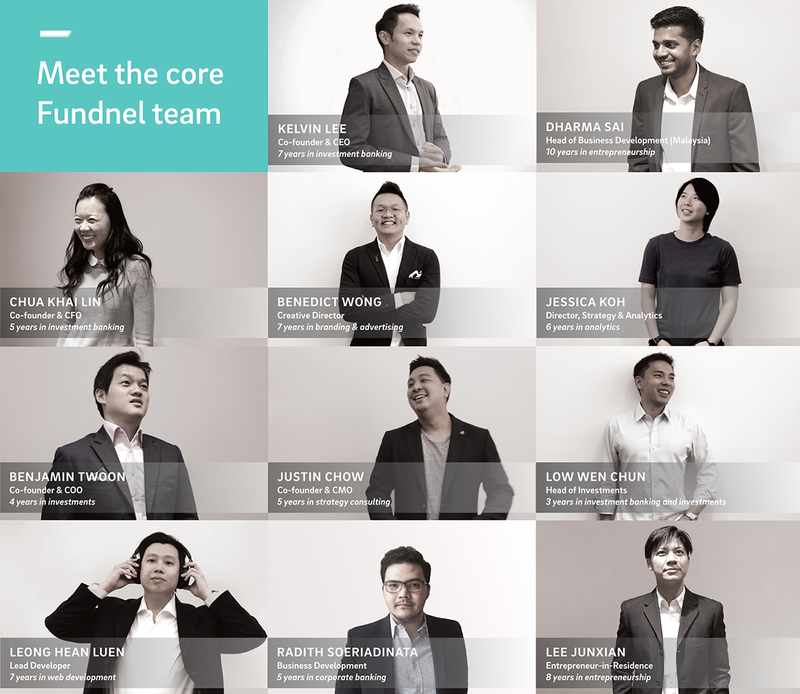 As long as banks adopt a traditional approach towards startup loans in Asia, the Fundnel team has plenty of ambitions to fulfill. Fundnel’s investor outreach takes into consideration various consumption and investment factors as they connect investors with startups. Each step of the funding process is enhanced by platform development, marketing, communications, and personnel management. Besides an economic mismatch of fundraising opportunities, the difficulties faced by startups in Asia are also exacerbated by the gender imbalance in the investment community. “Instead of asking where female investors are, the right question should be: why are most accredited investors men? This inequality stems from a broader issue that the gender pay gap persists throughout the world,” says Khai Lin. In Singapore alone, accredited investors are individuals who either have net personal assets exceeding SGD 2 million, or an income equal to or more than SGD 300,000 in the last 12 months. While these figures remain gender neutral, they are more often than not achieved by men, which keeps women out of the investment community. As such, female founders might be more disadvantaged than their male counterparts. The issue of stereotyping “female-first” startups, like businesses operating in the fashion and beauty industries, may not appeal to most investors. In addition, women operating in male-dominated industries like fintech may raise some eyebrows. These realities then perpetuate gender imbalance in the investment community, so startups find it more challenging to raise funds successfully. Team profiles ensure that investors are backing the right horse and jockey in the steeplechase. Defensibility determines how well a startup can maintain its competitive advantage. Sustainability measures the longevity of a startup’s operating model. Adaptability refers to how well startups react to and act when circumstances change over time. 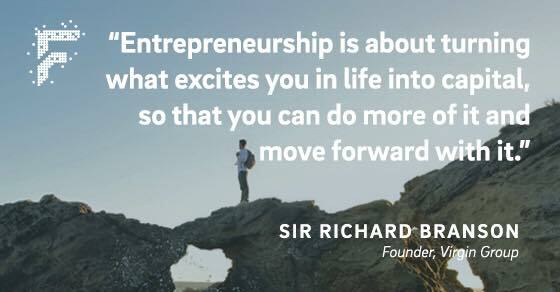 Most importantly, startups need utmost determination. “It is the attitude of making things work, tackling problems as they come, and answering the hard questions. Businesses can do a lot when the team is dedicated towards success,” Khai Lin says. 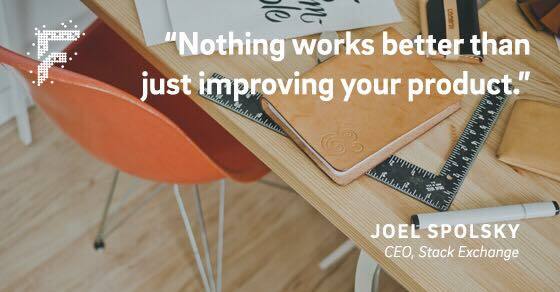 Coupled with quality execution, it is not impossible for startups to bring brilliant ideas to life. Citing Uber as an example, Khai Lin shares that it had already existed in the 1900s as a jitney. It only came to light as a way for cities to move, work, and thrive when the people behind Uber brought it to life. “More often than not, startups are not the first to come up with the idea. Given the competitive nature of today’s marketplace, good ideas need to be well-executed to have a shot at success,” concludes Khai Lin. Fundnel makes private investments simple by creating new ways for everyone to re-invest in the economy at their own level. Visit the website to discover recently funded and ongoing projects.